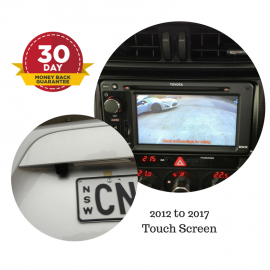 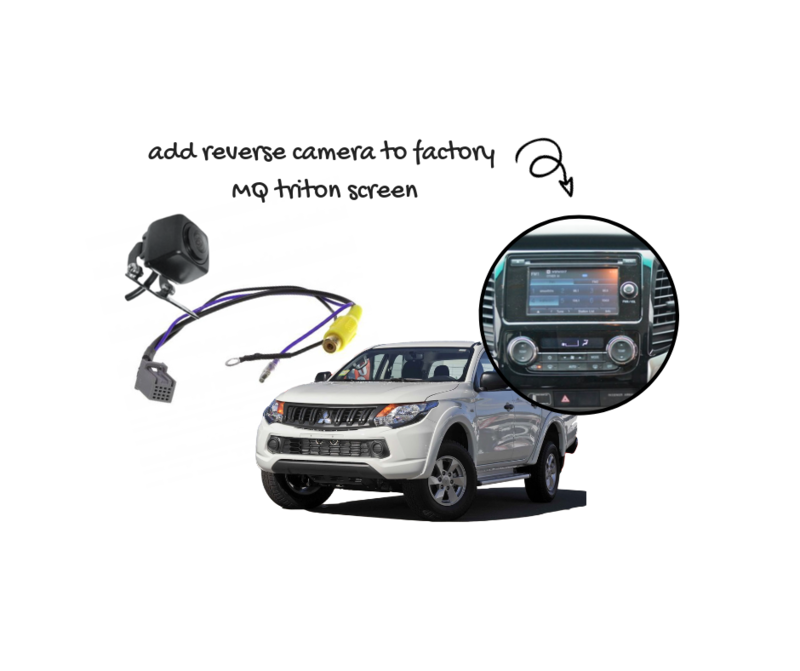 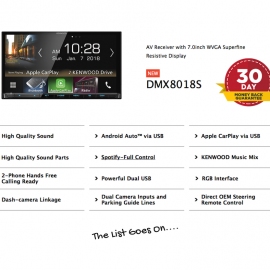 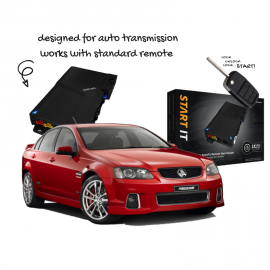 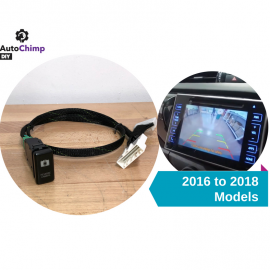 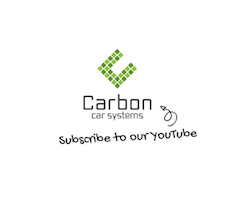 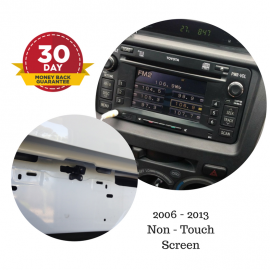 This Reverse Camera Kit for Mitsubishi Triton Factory Screen 2016 – 2019 MQ Triton is a HD reverse camera package designed to integrate a reverse camera to the factory Mitsubishi stereo or OEM screen. 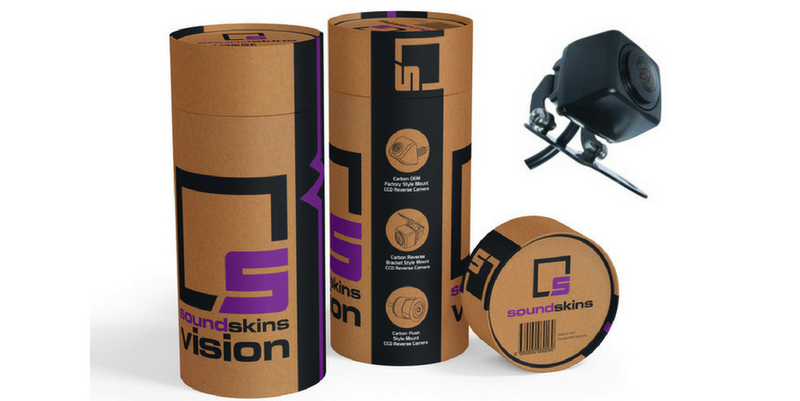 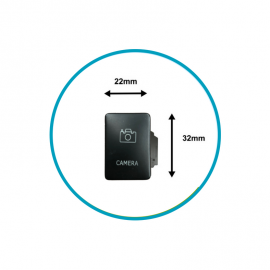 This kit comes with a high quality SoundSkins Vision Super CMOS camera that is very compact, stylish camera with a IP67 waterproof rated & super night vision and is small enough to mount on the factory tub or an aftermarket tray in any location you choose. 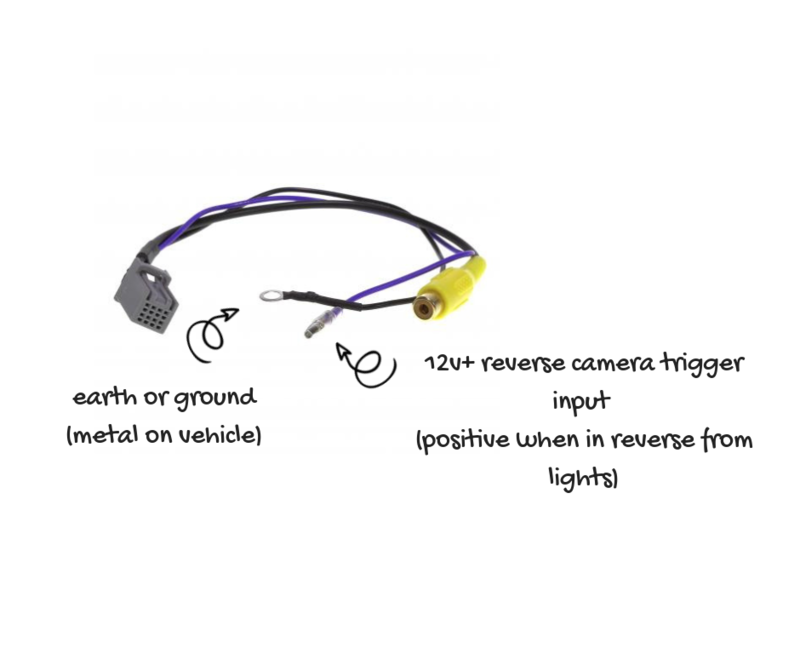 When you remove the factory tub and add a tray onto the back you lose the factory camera. 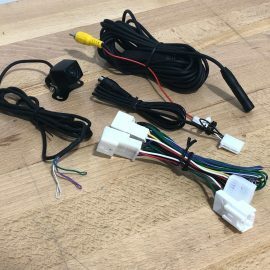 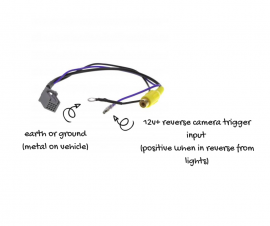 This kit allows you to add a camera back into the vehicle. 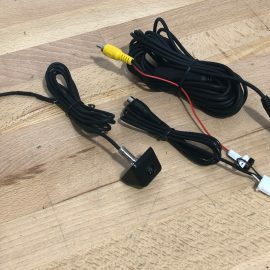 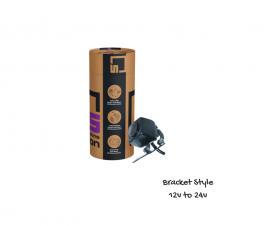 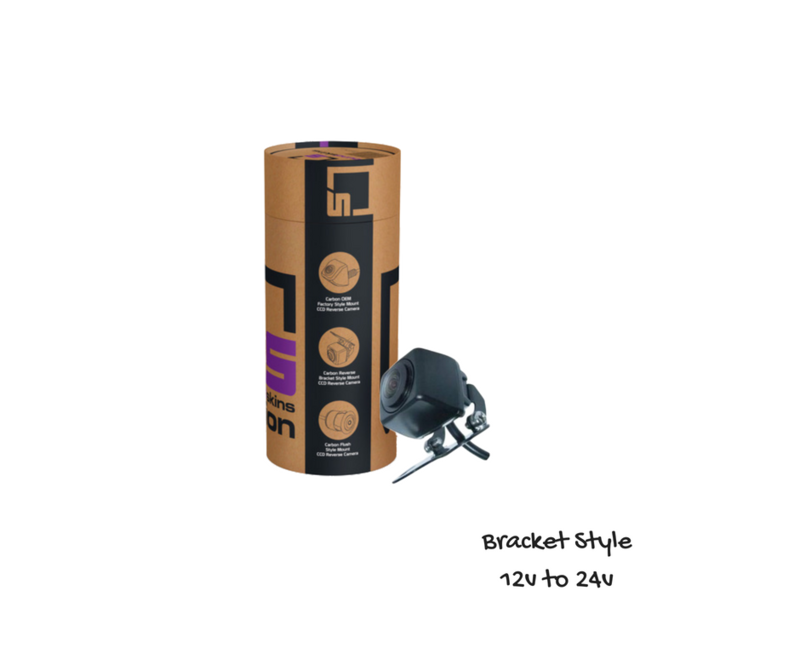 2x Wire Connecting Jow clips. 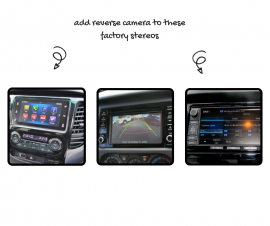 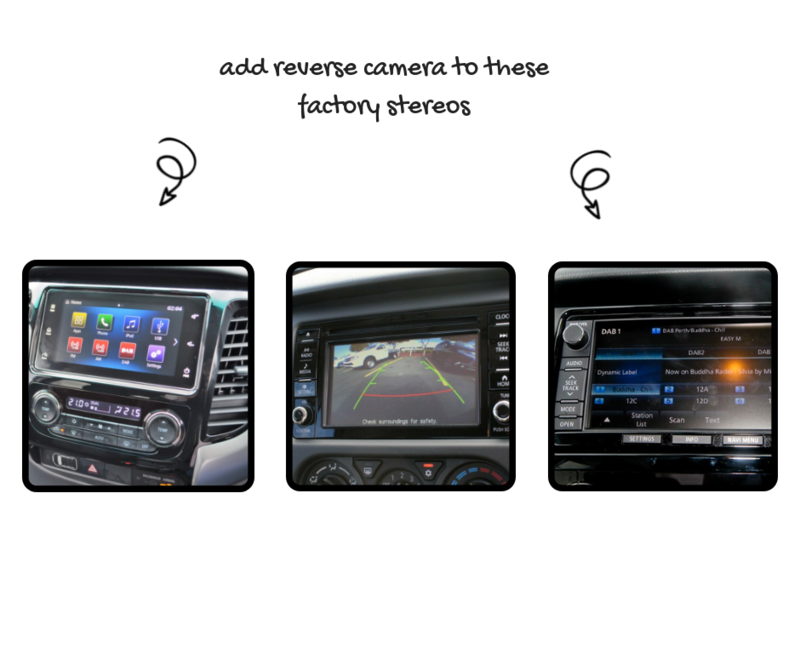 Works with all stereo systems pictured below. 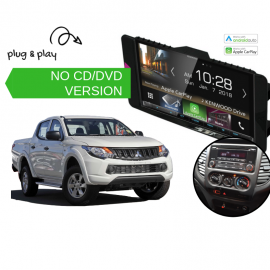 8 weeks or 6 months interest free available on checkout.